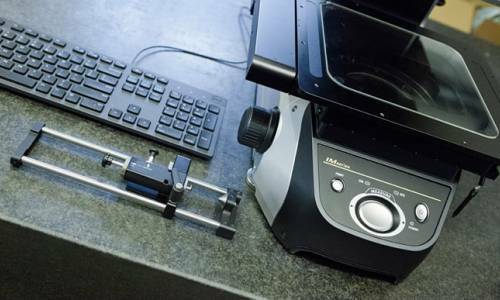 2D Engineering have invested in the latest measuring equipment to keep to our customers exacting requirements. 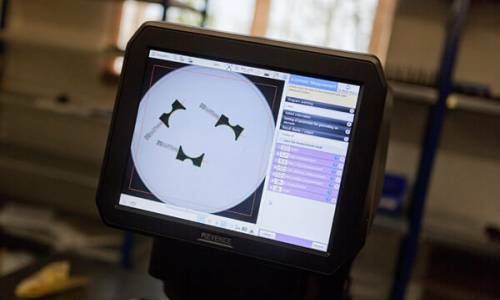 As well as quality control, the equipmentalso allows us to produce accurate drawings from supplied patterns for production in our CNC engineering workshops. We can also make guages to the drawing specifications if required and provide full inspetion records on request.